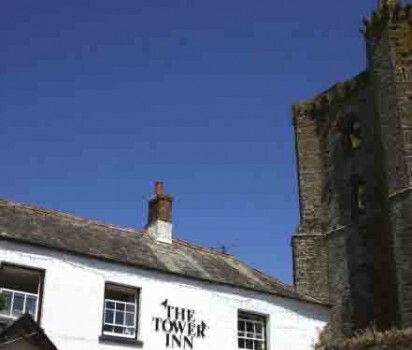 The Tower Inn, Slapton Village, South Devon. 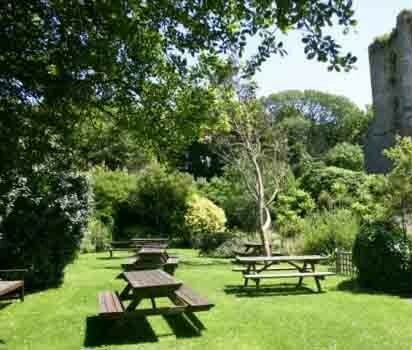 Tucked away in the heart of the beautiful Slapton village The Tower Inn is set amidst the shadow of the 14th century tower, all that remains of the former ecclesiastical college that once stood. Close to local towns and villages such as Dartmouth and Kingsbridge. It may take a little effort to find us but once you are here you won’t want to leave. We have a fabulous head chef here at the Tower, Dominique Prandi. 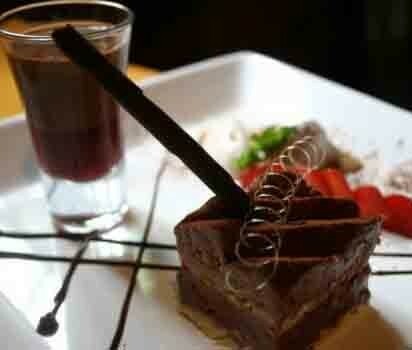 Dom has spent 20 years as a chef and has worked alongside Jean Christophe Novelli. He strives hard to source the best local produce to use on our ever changing seasonal menus. There is always a wide selection of local meats, poultry and fresh fish on our menus as well as vegetarian delights. We also have a daily specials board which usually features some wonderful fresh fish caught in Start Bay that day. Why not stay a comfortable night or two tucked away at the Tower Inn, We have three double rooms which are situated in a separate wing of the building with its own entrance, giving you the freedom to come and go as you please. Each room has a shower en-suite, flat screen TVs and tea and coffee making facilities, wake up fresh and revitalised ready for the famous Tower Inn breakfast. Whether it is spring, summer, autumn or winter, whether you are hungry, thristy or need a bed for the night, the Tower Inn always has the best to offer. Roaring log fires, mulled wines, winter warming foods, or a summer Pimms in our beautiful walled garden. We are very much a family run business and are always here to offer a warm welcome to all, including children and dogs!